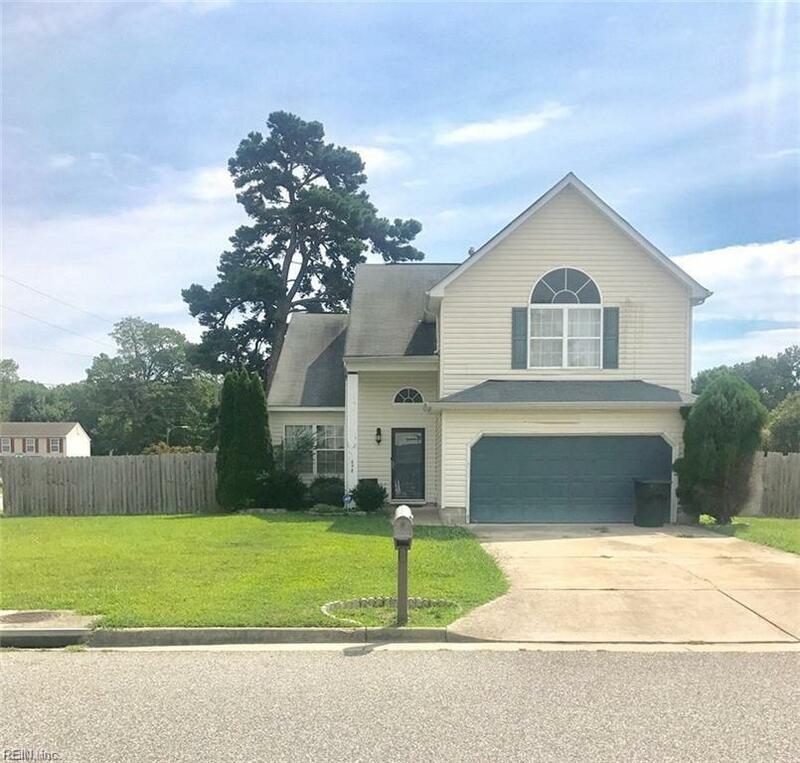 498 Trumble Ln, Newport News, VA 23608 (#10183333) :: Abbitt Realty Co. 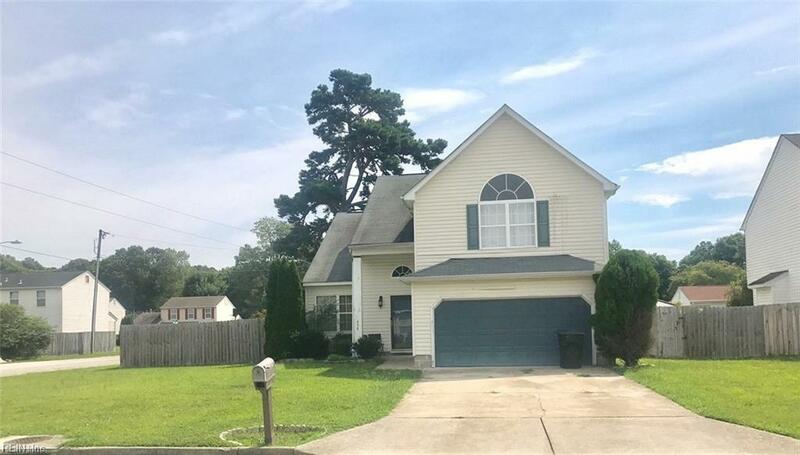 Stunning 4 bedroom 2.5 bath home located in Hunter Oaks. Home features a large 2 car garage. This is a great deal but is subject to 3rd party approval. With a little patience, this dream home can be yours! Bank approved price at 220K giving instant equity to next homeowner.